If it’s not the plethora of models and versions available – plus diesels, petrols and hybrids – the choices can seem almost endless before you have even got to the detailed decisions of a used car’s mileage or condition. 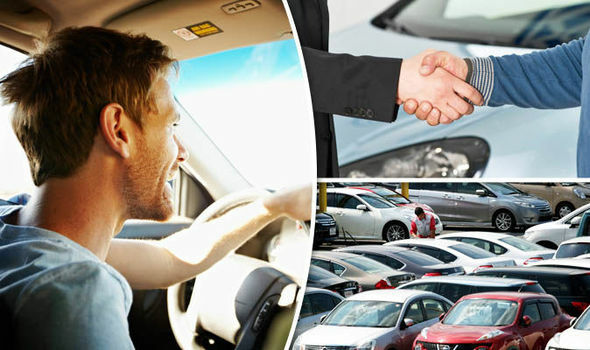 However, the reality is that while there are plenty of hurdles to trip you up in the used car market, there is also plenty you can do to help yourself too. Do a little homework on where and how to fi nd the best deal and you can give yourself a helping hand before you have even taken a test drive. The first steps are the most obvious. What do you need your car for? There is little point in buying a small city car if you are likely to spend hours pounding the motorway but likewise there is no point in buying an expensive sports car if it sits in the train station car park for 90 per cent of the week. Think about why you are buying this car and why you need it in the first place. Do you need to regularly transport your family or is this car largely for you alone? Will anyone else be driving it and what are their needs? Do you need a small hatchback or a large estate, four-wheel drive for tricky lanes or perhaps a crossover for that high-up driving position? Is your situation likely to change soon with a new baby, children leaving home or even a job switch and how will that affect matters? Of course, much of the above will be dictated by your budget and what you can afford but give it some serious thought as the last thing you want to do is to have to go through the whole process again. Although hybrid and electric cars have gained massively in popularity and sales in recent years, they are still not for everyone. 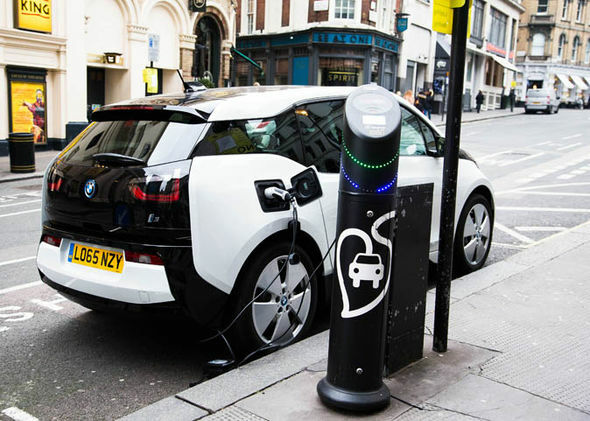 Electric cars, while having improved, are still limited by their range compared to petrols or diesels and if you are doing a lot of motorway miles, then they might prove pricier to run than you think. Look at online owner forums and read road tests to get a clearer picture of which might suit you. The same goes for the age-old petrol versus diesel question too. The latter might boast a better fuel economy at the pumps but you might need to be doing some serious annual mileage to realise that saving. Some local authorities are penalising diesel drivers too when parking, so be sure to check. Buying a used car from a franchised dealer is undoubtedly the safest place to go shopping for your next wheels but it is probably the most expensive too. 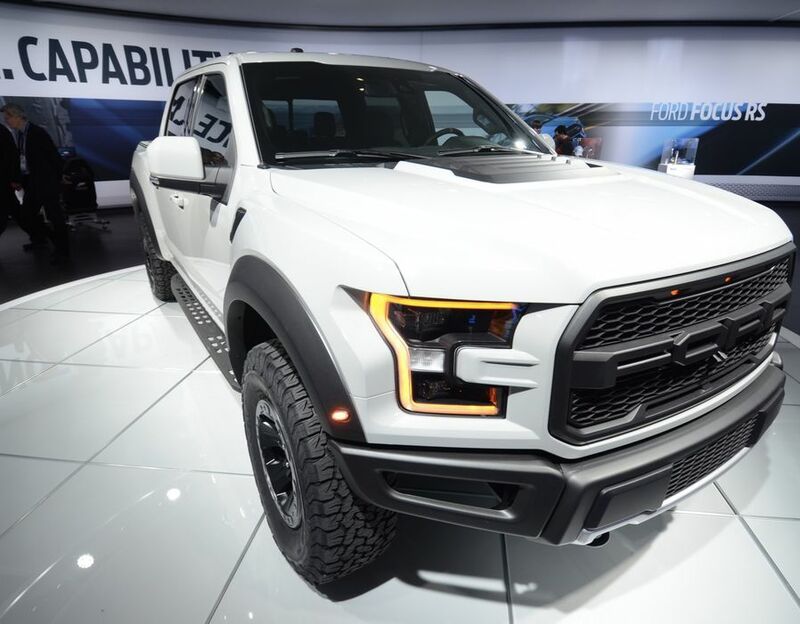 They will have a larger stock, especially of newer models usually in excellent condition but be sure to shop around to get the best deal for you. 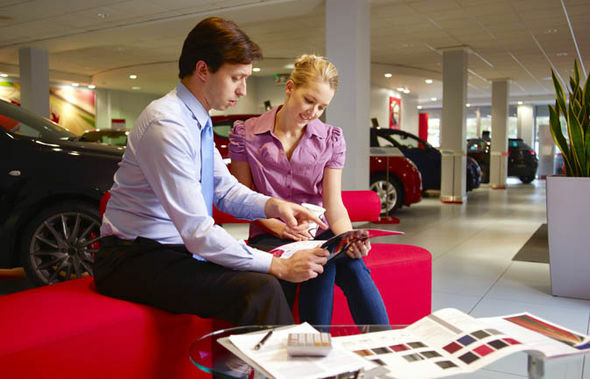 By comparison, independent dealers will be more affordable and usually feature slightly older cars but they cannot usually offer quite the same back-up with their warranties. Some will be able to sell you independent warranties for a little peace of mind but make sure you read the small print to find out what is covered before signing on the dotted line. 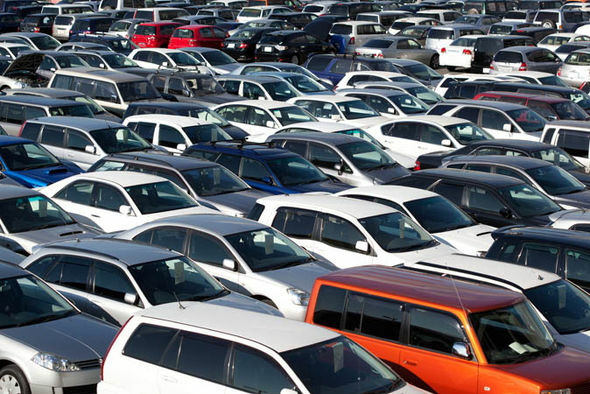 If you are after a mainstream model, then a car supermarket such as Cargiant is a great choice. The cars might not have the same level of care and attention bestowed upon them as a dealership but what you will have is great value and plenty of choice. Look beyond the odd scuffed alloy wheel or higher-than-average mileage and you can fi nd some bargains. The cars might require some cosmetic TLC but they are a great way to save on time and shoe leather especially with mainstream models as you can see lots of cars in one place at the same time. Instead of looking at one or two Ford Focuses or VW Golfs, you might have ten to choose from, so if you need a car in a hurry, they are a great opportunity. Aside from car auctions – which are certainly not for the faint-hearted – buying a car privately is probably the riskiest option here – but it’s also probably the cheapest. The good news is that private sales can sometimes realise some real well-loved, one-owner bargains. The bad news is that it can unearth some of the worst cars too. Before going to look at any car make sure you ask about its provenance, details and mileage of the car beforehand so that you can do an HPI check (to verify the car’s mileage and finance status). Independent inspections by fi rms such as the AA and small garages are often available for a fee but rely on your common sense and you will not go too far wrong – if a car looks and sounds too good to be true, then it probably is. Check every detail with a keen eye and make sure you take it on a decent test drive, running through all the gears and asking the owner about it. If you are not confi dent enough to do it on your own, take a friend (two pairs of eyes are always better than one) and if they are mechanically-minded, so much the better. Whichever route you choose, though, when buying your next used car, do not buy a car that you are not 100 per cent happy with. If it does not feel right, just walk away – there will always be another ten just around the corner. The power to buy or not is always in your hands, never forget that. Which one would you pick: A job that inspires you to dream up some new idea every single day then work and build on them? Or one that needs you to do the same mindless, repetitive task day in and day out? That’s a no brainer. The first one, of course. The fact is, in today’s economy, a lot of us do work in professions that need us to be creative and think out of the box regularly. However, boredom, stress and a million other excuses creep into our everyday lives making even an interesting job dry as sawdust. As an employee, you have the option of quitting an uninspiring job and moving on to the next one. But what do you do as an employer faced with talented employees who are stuck in a creative rut? Here are some thoughts for a more creative workplace. One of the biggest hurdles to an inspired, creative workplace is fear. Fear of one’s ideas being ridiculed, fear of being judged as not good enough, even fear of retribution. To build a creative workplace that allows your employees to put on their thinking caps and go freewheeling with their ideas, unshackle them from the constant fear of consequences. Encourage open communication by setting an example yourself. Speak with individual team members to get to know them and their strengths. Engage your team in discussions about important matters and ask for their inputs while making key decisions. This sense of inclusiveness and being needed will automatically help employees shed their inhibitions and open up about their more creative ideas and thoughts. Tony Hsieh, the fabled CEO of Zappos encourages open communication and idea generation by always being available to listen to his employees. Hsieh sends personalized email to individual employees making them feel important and valued. The result? An eCommerce phenomenon called Zappos. It’s no secret that our surroundings have a direct bearing on our moods and therefore our thought processes. Inject a little personality into your office with design that is bright and cheerful. After all, creativity stems from being inspired, not bored to death. Create little nooks and meeting areas where teams can meet up and brainstorm new ideas. Bring down the walls and invest in an open concept workplace that lets every employee see everyone else face to face. Simple things like color and lighting have a big impact on the creative output of your teams. Ravi Mehta and Juliet Zhu from the University of British Columbia have shown that the color blue helps in creative tasks and idea generation, while red aids tasks that require attention to detail. A pair of researchers from Germany showed that creative thinking gets a definite boost with low lighting at workplaces while bright lights help in analytical tasks. All work and no play make Jack a dull boy. This old adage is true even in the context of workplace productivity and creativity. The most innovative companies in the world recognize their employees’ need to unwind and refresh themselves. This explains the millions of dollars they often spend on building recreational facilities where employees can take a break from work and recharge their creative batteries. A mind-blowing office design like those belonging to, say, Google or Facebook is often out of reach for the average company, but everyone can afford to invest in the basic forms of employee recreation. Something as basic as a PlayStation, a ping-pong table, magazines or even a small room for meditation are not a tall order for most companies, but go a long way in helping employees leave their stress behind to attack work with fresh minds. In an interesting interview with FastCompany, Dan Satterthwaite from DreamWorks Animation shares the secrets of DreamWorks’ success. While the company employs over 1,600 people, no team ever exceeds seven members in size. Satterthwaite explains the company discovered pretty early on that intimate groups are best to extract the best creative work from their employees. The level of trust that members of a small group have in each other vanishes in large impersonal teams. This mutual trust and comfort levels help them open up and freewheel their thoughts leading to real creative breakthroughs. No wonder DreamWorks has racked up three Oscars, one Golden Globe Award and over a dozen nominations for both since its inception. Moral of the story? Keep your teams small and lean. Not only will they be easier to manage, you’ll probably get your most creative output from these small teams. Pets have been proven to be stress-busters and mood enhancers by hundreds of different studies. The numerous benefits that pets offer have led nearly 20 percent of companies in the U.S. to allowing their employees to bring pets to the workplace. Pets help employees bond better with each other, create a more relaxed atmosphere at the workplace where creativity can flourish. In fact, research by the University of Illinois shows that taking a break from your work every now and then — like playing with the office pet or taking it for a walk — is actually beneficial to coming up with creative new ideas. Before you get your furry friends to the workplace, make sure everyone at your workplace is on board with the plan. While it’s a good idea to stock up on doggy treats, also have a guide at hand (PDF) for those employees who don’t have pets on how to treat their four-legged colleagues. Finally, but most importantly, if you expect your employees to go beyond the obvious answers and come up with creative solutions to everyday problems, you need to demonstrate that you appreciate their efforts. 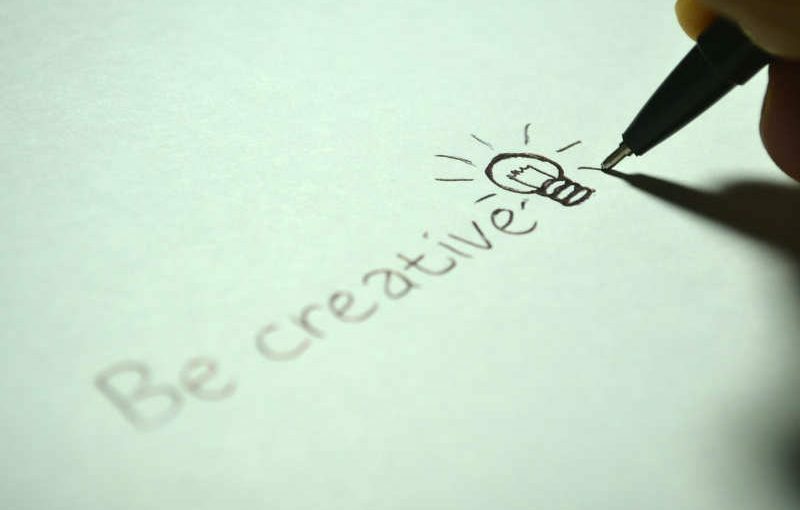 Recognize creativity by showcasing it prominently in your workplace. Offer rewards that your team will appreciate — a fancy dinner, extra paid time off, a paid weekend holiday — it doesn’t always have to be cash. All the other steps are enablers of creative thought. This final one is recognition for creative thinking. While enabling employees is essential, without recognition even the most creative employees will soon lose steam and do just the bare essentials. Why fall into that trap when it’s so simple to give your company a creative shot in the arm? We all have those tough days at work where try as we might, we can’t seem to check one item off our to-do list. All too often, it’s the seemingly straightforward work tasks that end up being the most time consuming. Endless email chains, file sharing or project collaboration snafus, a company or client website that fails to load … before we know it, one small task has eaten up our entire afternoon. Productivity is the result of intelligent planning. It’s part organization, part prioritization, and — most importantly — the elimination of repetitive or time-consuming tasks through fast, simple and affordable solutions. This year, resolve to eliminate unnecessary friction from daily tasks to boost productivity. Here are four common productivity fails and four simple, affordable (or free!) solutions. Ever tried to share a file with a colleague but emailed an outdated version? Even DropBox and Google docs aren’t immune from the occasional file sharing snafu. Team productivity plummets when your coworkers can’t access your latest file changes or everyone’s working off the wrong version. From Basecamp to Redbooth, there are a ton of great project management and collaboration tools available at a low-cost. One of my new favorites is Slack. Slack brings all team communication into one place with real-time messaging, archiving and search features. File sharing is seamless within the app, which allows you to use services like Google Drive, Dropbox or Box for immediate sync and search. This common work problem (customizing or editing PDFs) is the sort of the thing most of us don’t think about until it’s gone from a minor inconvenience to an urgent need. Usually, PDFs cannot be edited with the full version of Adobe Acrobat DC. So when a business partner sends you a PDF with extra pages or the wrong order — and you need to quickly add this to your business’s existing client proposal that due by COB — you can’t make changes without owning Adobe’s desktop or monthly subscription service. 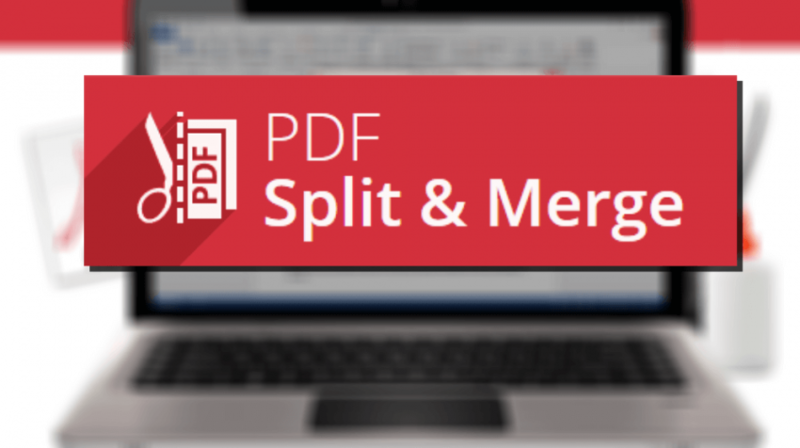 There are a handful of low-cost third-party PDF editors available online, but Icecream PDF Split and Merge is hands-down my favorite. Combine multiple files into one, get rid of certain pages, split existing files, and edit page sequence quickly with this easy-to-use tool. Solution: Consolidate into a Single Host. Like creating custom PDFs, this is the sort of productivity issue most of us don’t think about until it’s a major problem. Using multiple hosting sites can get pretty expensive, not to mention confusing if a site you manage is down. Which provider are you supposed to call? Consolidate all your domains into a single, centralized host. I’ve long been a fan of HostGator, thanks in part to its excellent customer service and affordable managed WordPress hosting. For our friends across the pond, UK Smart Hosting is emerging as a crowd favorite, thanks to its no contracts or set-up fees, 24/7 dedicated support, and no limits cPanel hosting. When juggling multiple projects in one afternoon, prioritizing time is key. It’s all too easy, however, to end up spending hours on a lower priority client and then end up rushing on the big stuff. That’s why I like Toggl for time tracking and better managing self-imposed deadlines. Even if you don’t need to track billable hours, tracking how much time you spend on a specific client can help you better understand where your productive hours go in a given day. Thanks to Toggl’s one-click time tracking, you never lose a minute of trackable time. Even if you forget to switch on the program, simply enter your hours after the fact. Plus, you can easily organize by projects or tags and add different values to billable hours. For clients that do require billable hours, the transparent reports are a huge plus. Productivity at work is about more than just shutting off Facebook or taking an email break. Eliminating the little tasks that drain your energy can free up untold hours in your day, not to mention improve client satisfaction and team productivity.